Do you own a property on the beautiful Suffolk coast or in the surrounding areas? Are you considering letting your property but don’t want the hassle of doing it yourselves? Our team of holiday letting experts are here to help to make letting your property a success. If you decide to let your property through Aldeburgh Coastal Cottages we will showcase your property to a range of different audiences and potential customers through our own website, national and international accommodation websites including Booking.com, Airbnb, Homeaway etc. Expert marketing – our team will ensure your property is published in all the right places. Your property will be managed by our team to ensure your property can be found on popular search engines as well as being promoted on all our social media outlets and our newly redesigned website. Your own property manager – you will be looked after exclusively by your own property manager who is always on hand to answer any questions or queries you may have. Regular payments – you will receive monthly statements with payments being made by bank transfer. We pay our owners in advance of bookings, once we receive the deposit your payment will follow. Feedback – Aldeburgh Coastal Cottages recognise that feedback is vital to the maintenance of the high standards expected by property owners. 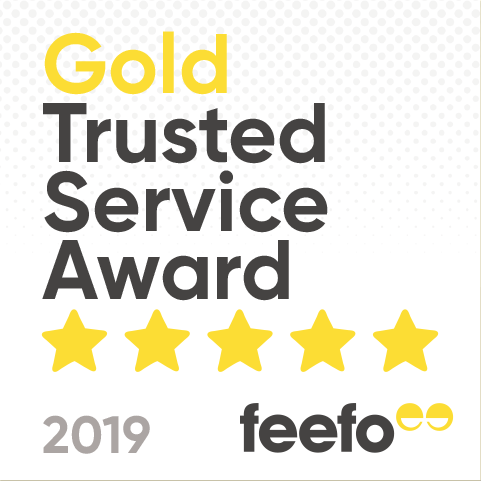 We measure guest satisfaction via Feefo, where our current rating is 4.7 out of 5.0, which we aim to sustain or better. For an informal discussion concerning your property please contact Angela Young on 01728 830250 or info@acottages.co.uk who will be pleased to discuss all options.